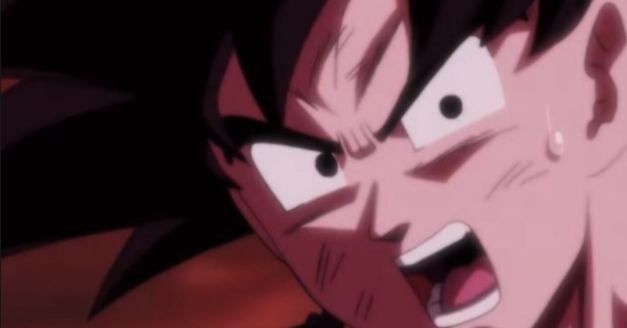 Super Dragon Ball Heroes' latest arc has started an entire war among the universes with mysterious new enemies from the "Core Area," but this started off on a sour note for many fans as Goku has been missing since the end of the Prison Planet arc.With Goku's death during the Prison Planet arc seemingly teased at the end of the sixth episode of the promotional anime series, new details from the Universal Conflict arc tease more about Goku's fate. The new detail for the Universal Conflict arc's story teases more about Goku's whereabouts, "Unprecedented battles with existence itself on the line are set to unfold between the strongest warriors of each universe and the ultimate evil of the 'Core Area' warriors! And, what is the fate of Goku, who managed to activate Ultra Instinct and defeat Cumber, but was caught in the explosion of the Prison Planet Arc. While this new detail unfortunately does not answer whether or not Goku survived beyond the end of the Prison Planet arc which could be a real possibility considering there's a second Goku in this series that does confirm that Goku indeed was caught in the explosion of the Prison Planet. At the end of Episode 6 of the promotional series, the Core Area warriors with a revived Zamasu in tow arrived to take the defeated Evil Saiyan Cumber away. While Goku was left stunned by seeing Zamasu again, the Prison Planet begins to crumble and the last shot of the sixth episode saw Goku yelling as it exploded. Goku not showing up in the next episode seemingly confirmed his poor fate that fans of the purchase know Goku's found a way out of exploding planets before. Hopefull Goku's fate will be cleared up as the series continues. Dragon Ball Heroes episode one to Six.